How do I add a point to a drawing? I am trying to add a point to a drawing to indicate a Datum for CNC milling (Similar to a virtual sharp). I can add lines, centrelines, circle centrelines, but not an individual point. What I am trying to do is indicate accurately on the drawing the precise location of the XY Datum (as crudely shown in my drawing below). What I have done in SW is to extend lines (horizontal and vertical) until they intersect, than trim (if necessary) the lines back to a pseudo virtual sharp. You can now show sketches in drawing views - right click your view and select show/hide sketches (you need a sketch with a point in your part studio obviously). Thanks Neil, Understood. I created an XY Datum Point Sketch in the part studio. 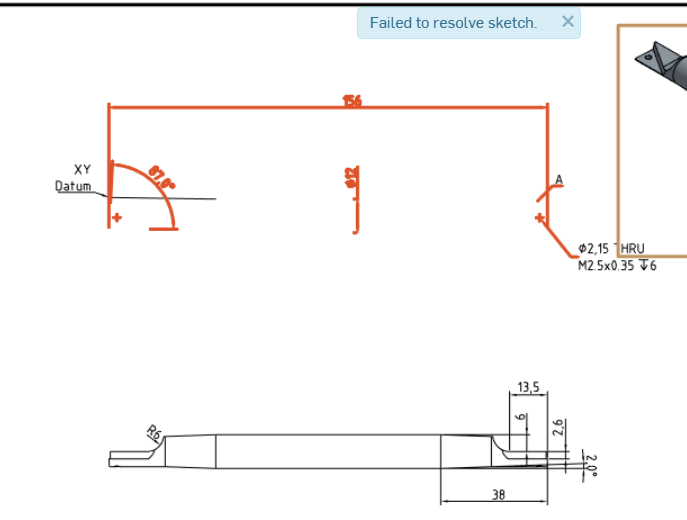 However when I try to insert the XY Datum Sketch into my drawing, I get a message "Failed to resolve sketch". @chrisjh777 that sounds like a bug. 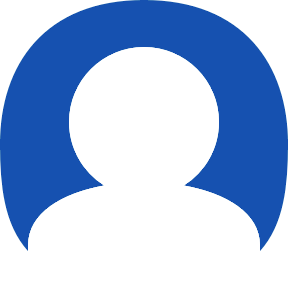 You can sketch a small circle or crosshairs and it will work. EDIT: points are not supported in drawing views because everything in a drawing must have a defined scale (a point is "infinitely small" so there is no way to determine how big the point should be displayed). Use a small circle. @NeilCooke ; Thanks. Now makes sense. 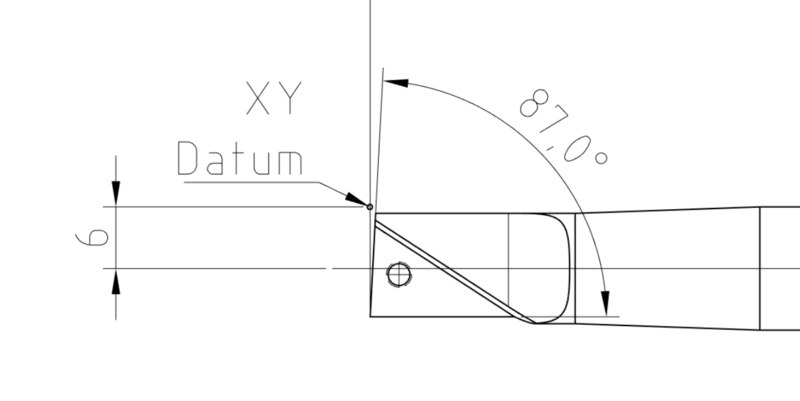 I changed the XY Datum Sketch to include a small (0.5mm) circle concentric with my point. I now have an accurately defined "Point"